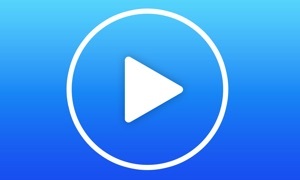 IPTV Streamer is a streaming player that supports the most popular streaming protocols such as http, rtmp, ts, mms, mp4, rtsp and more. 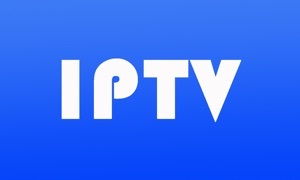 IPTV Streamer also support m3u8 playlist that can be imported from a URL. 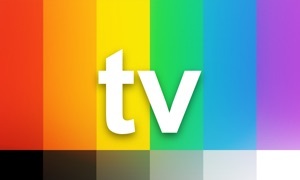 -This app does not provide TV EPG. It displays XMLTV data that you must provide and import into the app.